Book released by EMI Music Publishing in July 1987. It features an introduction by Peter Fitzgerald-Morris, co-editor of Homeground. 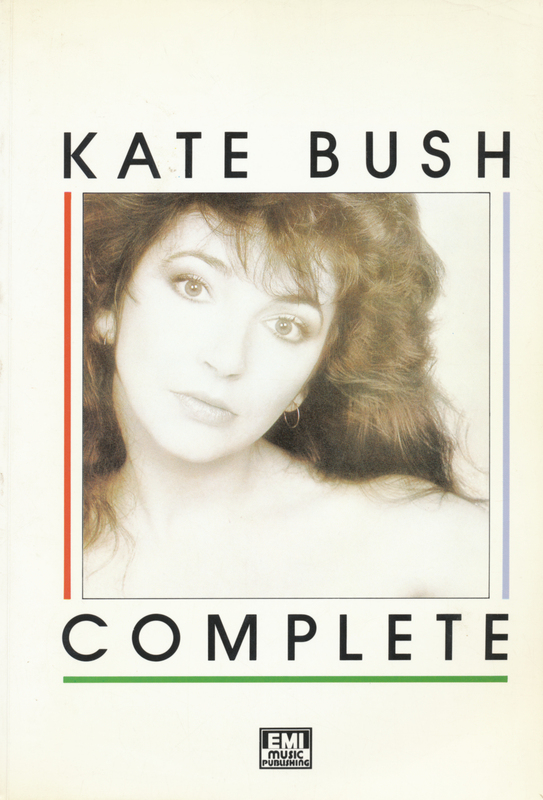 The book presents an extensive timeline on Kate; a discography; a videography; song lyrics, Piano music and a lot of photos in black and white.